Sussex Road Now Launched! There Are Only Two Apartments Left On Phase One! The development is expected to be completed by Spring 2019 and reservation are being taken NOW. 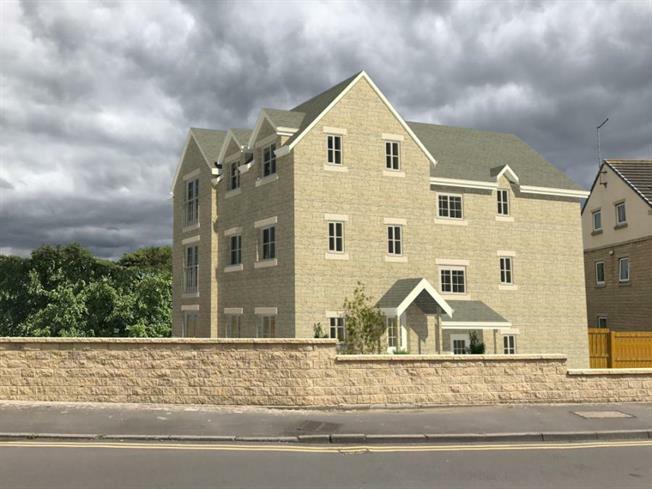 The one bedroom apartments at Sussex Road are a fantastic opportunity for those looking to take their first step onto the property ladder, and with Help to Buy available this means you can secure yours today with just a 5% deposit! Or if you're looking for a fantastic investment with great yields available, this could be the property for you.